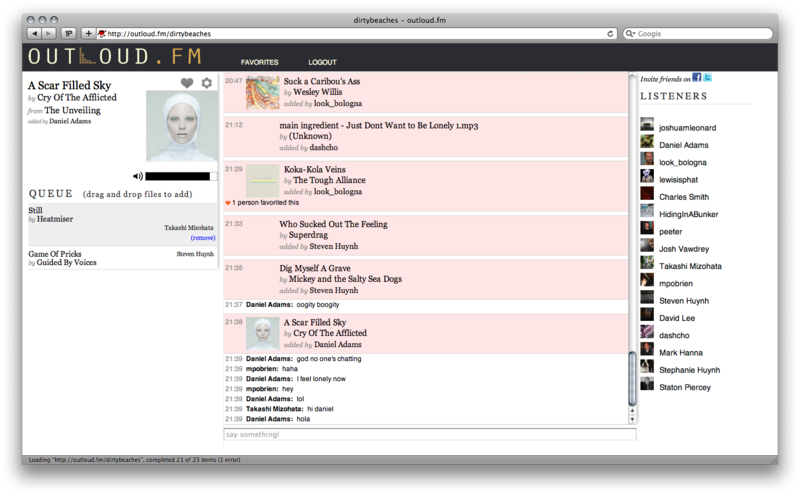 (Steven) outloud.fm allows you to listen to music with your friends while chatting in real-time. After you log in to the site, you can create or join a ‘room’ and start uploading music. Anyone in the room can upload, and the songs are added to a playlist that everyone hears at the same time. 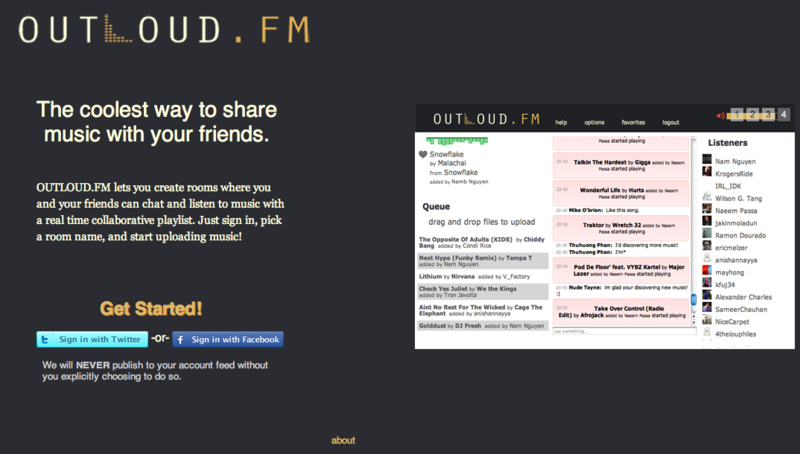 How did outloud.fm started? Where’s the idea coming from? (Mike) Steven and I used to chat and share music with each other at work, by sending youtube clips or links to blogs. We also were into a bunch of other music sites, and eventually decided we wanted to take a crack at it ourselves. How long did it take to the first version? (Mike) I guess it depends on how you qualify the “first” version. Within a couple of weeks I had the first really crude prototype working, which was just barebones uploading, chatting, and streaming music. After that, the design and features have been iteratively added and improved, along with bug fixes. 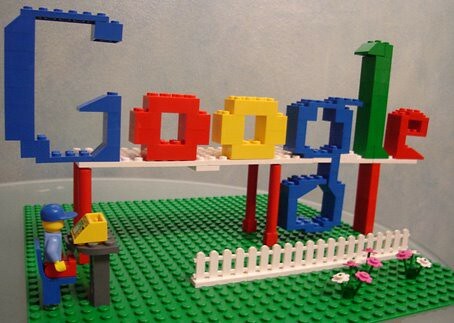 In fact, we’re still in this phase, and have been deploying new stuff at least once or twice a week. (Mike) We have a ton of ideas for what we want to do with the site, and we’ve been getting feature requests from users. In fact there’s so much to do that I think we’ll have to be careful about how we focus our efforts. In the short term we want to build out some of the basic features (voting/rating on tracks, for example) but longer-term, some of the ideas center around integration with social networks, and other music sites and APIs. I’d also like to see mobile versions come about, eventually. Can you tell us how did you meet? Is there any other contributor to the project? (Steven) We met while working together at Meetup (www.meetup.com). outloud.fm is currently a 2 man operation, but we couldn’t have pulled it off without feedback, ideas, and contributions from a ton of people (including you, Takashi!). Our brains rely on the Internet for memory in much the same way they rely on the memory of a friend, family member, or co-worker. Perhaps those who teach in any context, be they college professors, doctors, or business leaders, will become increasingly focused on imparting greater understanding of ideas and ways of thinking, and less focused on memorization.